The checklist below outlines the forms and documents required for Provisional Registration. Copy of former statutory certificates, if applicable. If you prefer to download and print the registration checklist, use the button below. 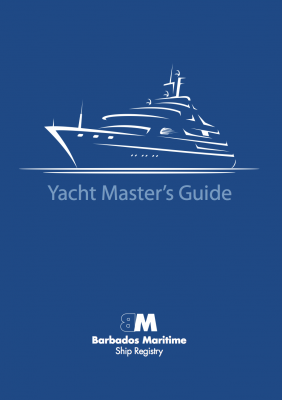 Click on the graphic below to access our Yacht Master's Guide, or download the PDF here: Yacht Master's Guide. Click on the graphic below to access our Ship Master's Guide, or download the PDF here: Ship Master's Guide. Copyright © 2019. 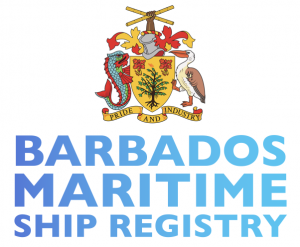 Barbados Maritime Ship Registry. All Rights Reserved. Website theme customised by Fiona Evans Web Design.